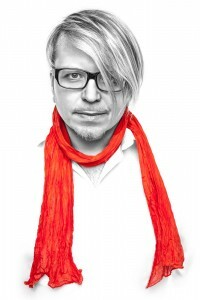 Pushing boundaries and creating new avenues since the early ’90s, Robert Babicz is known across the electronic music world for an essence that transcends the ordinary. His connection with audiences and listeners goes to deeper levels through the energy he shares, with his belief in one consciousness evident in the way he relates to others through his music and art. “I’m not playing the instruments” he says, “The people on the dancefloor are playing me”. 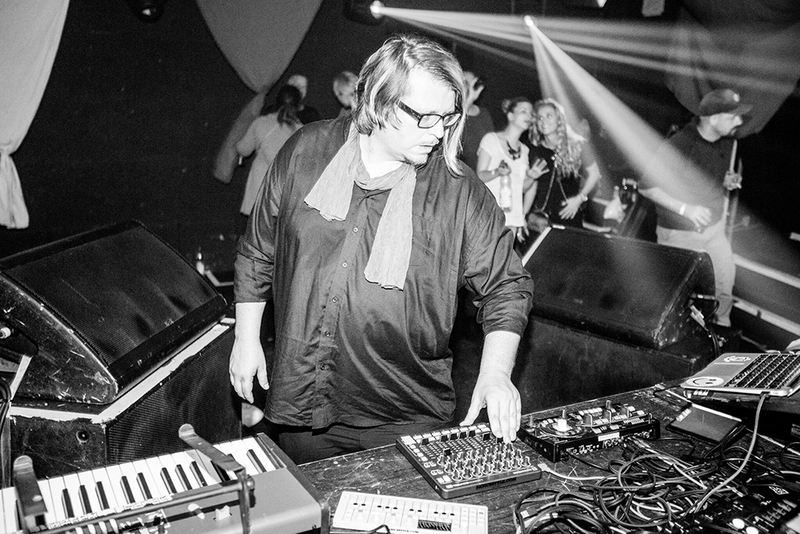 The journey to the dancefloor begins in the studio, where his exceptional sound design skills have been widely recognized by the industry and his mastering work is highly sought after. He then creates unique and distinctive live sets for each of his many touring destinations, tailoring the music he builds to each city he visits, and making sure every night is something special for the crowd. His goal to have all the people forget their problems and experience pure joy, to let loose of everything and be completely in the present, is accomplished through the live structuring of sounds, underlying energies, and emotional connections. 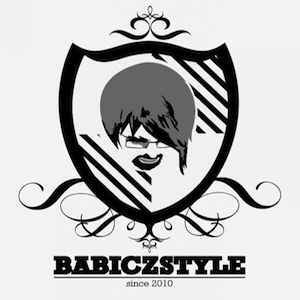 He calls this authenticity in action “Babiczstyle”, and starting on September 9th he will be bringing it to FRISKY DEEP. 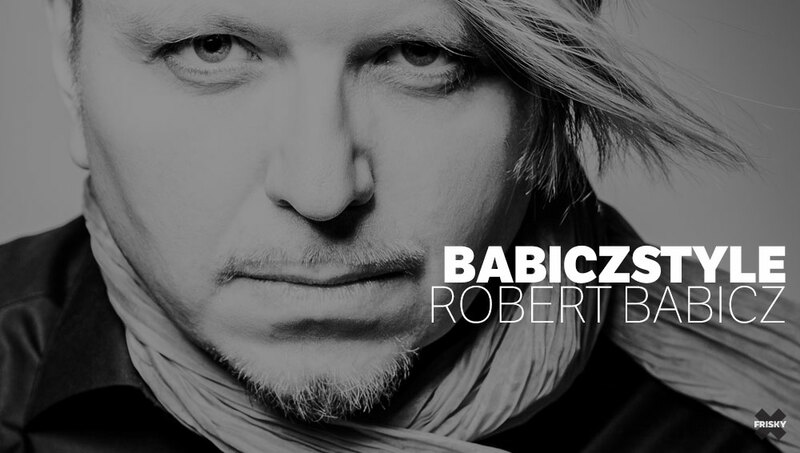 Premiering at 1PM EST [convert timezone] everyone around the globe can connect to hear the one of a kind sounds from the one and only Robert Babicz. What is one of your all-time career highlights? The biggest highlight for me is that I am still doing music and loving it even after 26 years. I saw so many wonderful places and happy faces thru my music. What keeps you excited about the music and inspired to continue performing and producing? I dedicated my life to music, and I love it with every cell of my body. Beside that I love nature a lot, and it gives me power to never stop making music. Do you think today’s electronic music scene offers more challenges or benefits than in the early days? Do you find that your live performances promote your productions or vice versa? For me its all one, as I play the music that I did in the studio during the week, direct on my next shows, it’s a constant process of trying things out. and when I hear a cool track from someone else, then I go to my studio and try to make it myself. If there was one message you could share through your music, what would it be? We are all loving humans on a planet called earth. What do you think is one of the most important things for producers to do that is often lacking in today’s productions? One of the most important things is to listen to your music with your heart and not just with your brain, and a big tip is also if you produce dance music, dance to your own music at the studio to understand the movement of your elements. 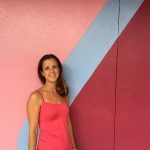 Is there anything you’re really looking forward to coming up this year? I will play at burning man festival and many many other wonderful places that I am looking for, but the biggest pleasure is just seeking happy people dancing to my sound all around the world.